A healthy choice...includes 150 recipes. 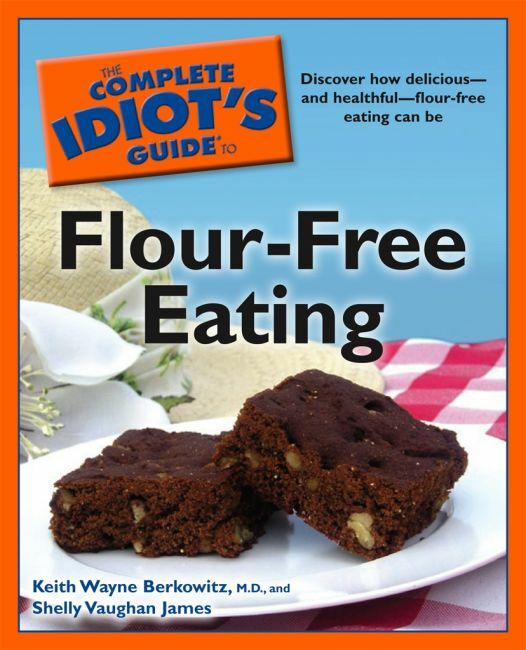 The Complete Idiot's Guide®t o Flour-Free Eating has all the information readers need to easily and comfortably get on, and stick to, a healthier eating plan. It explains to readers what they can eat and what they should avoid, including important guidance on how to identify hidden flour in processed foods and how to stay flour free while eating out.